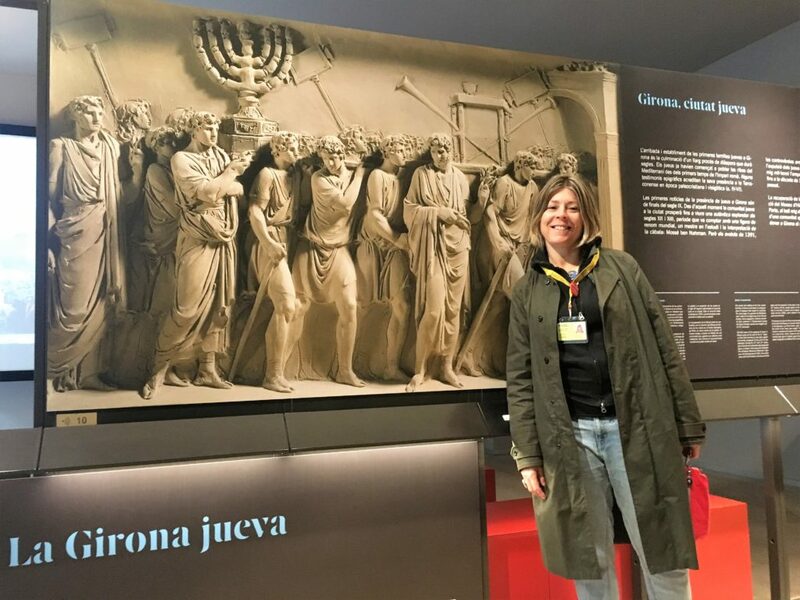 During Middle Ages the Jews became very important community all over Spain. The Jews were expulsed from Israel during the II a C, they moved around Europe. First communities of Jews were farmers, but during early years of Middle Ages they had to move to the cities, because they weren’t allowed to own properties. Here, North Spain, they settled down in towns. They were part of the life of the cities. 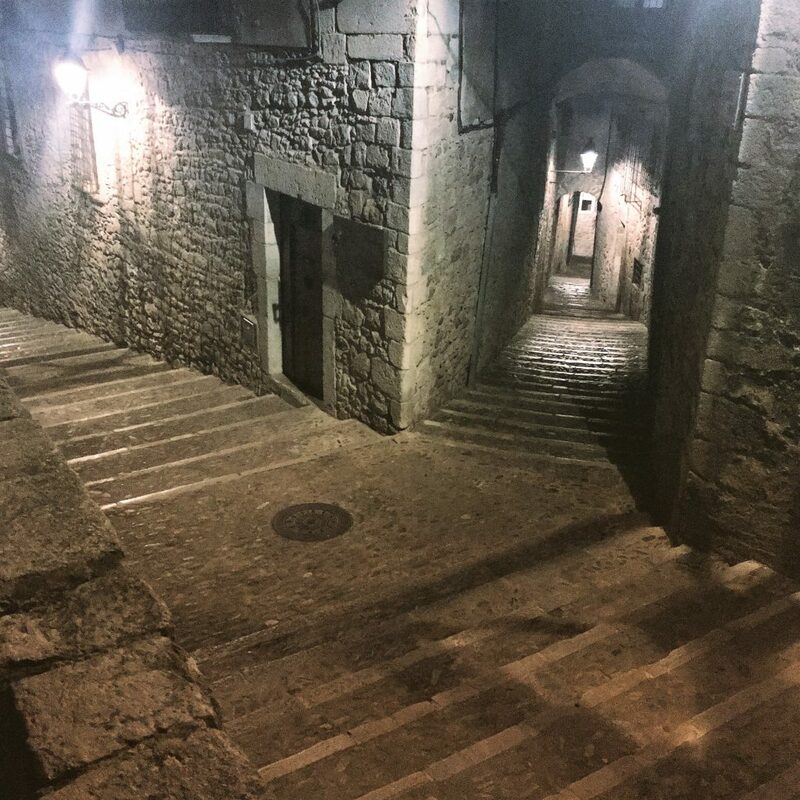 They lived together into narrow alleys because their rituals and their traditions. There were having a lot of rules and activities to follow in community where the rabbi was the one in charge. During early years of Middle Ages the Jews were accepted and respected, some of them were famous philosophers, doctors, lawyers, bankers… They use to be near the centre of power, the king, because their knowledge. 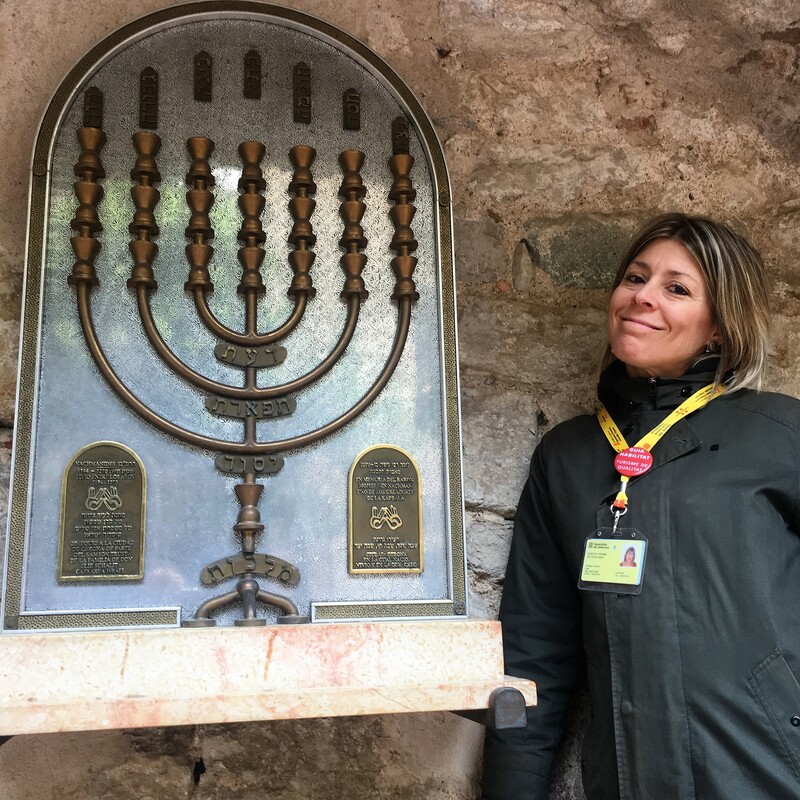 The Jews in Catalonia were protected by the king, and they paid taxes to him. Catholic Church couldn´t control them. 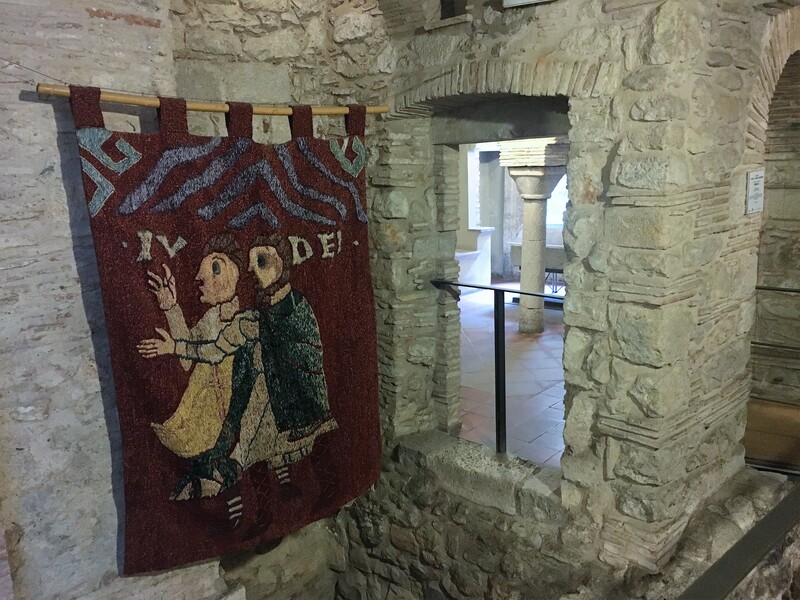 Girona has a great Museum about the Jews and their traditions and way of living during Middle Ages. The Museum is located in the Jewish District, by narrow alleys very common urbanism during the Middle Ages.